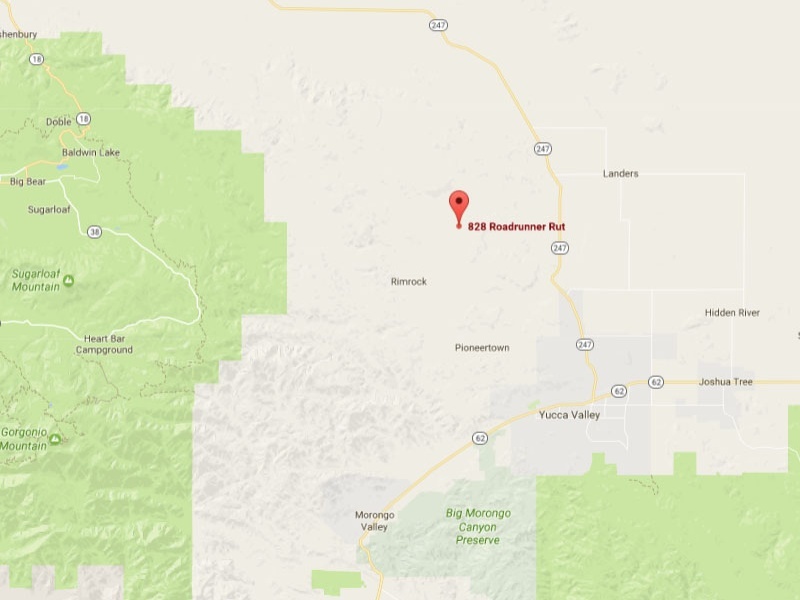 10 acres of land for sale located in Pioneertown, CA on Roadrunner Rut. Nice piece of property with a lot of potential. Included in the sale of property are two wooden sheds and all their contents, boat, trailer, water tank, shower, outhouse, any other structures, and materials. Parcel ID 0454-601-45-0-000 in San Bernadino County.